South Central Health Care Foundation thanks the generous donors, sponsors, volunteers and guests for supporting the 2019 Art of Healing. 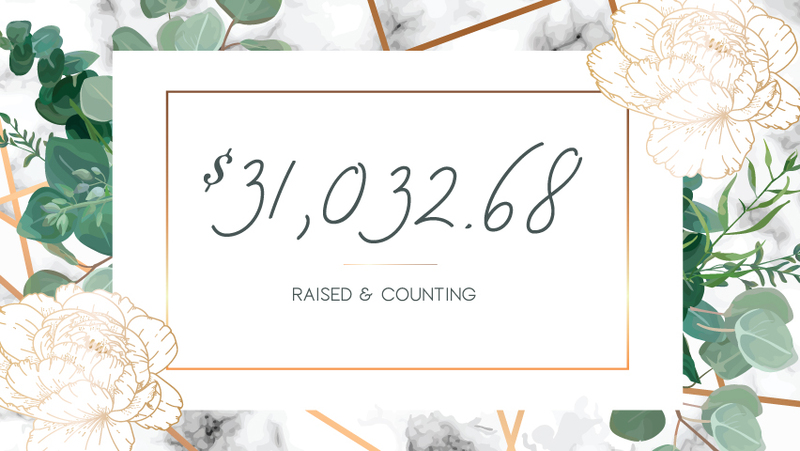 With your support, we raised over $31,000 to fund numerous community health events, and provide education and support throughout the year. We are re-opening bidding from the 2019 event. Bidding is now open and ends Friday, April 12th at 5 p.m. To view items and register for bidding, please CLICK HERE. Select “Create a Free Account” or login with your existing account email to place a bid. For help or for more information, call 601-399-0503 or email bcollins@scrmc.com. We are always looking to improve our annual fundraiser. South Central Health Care Foundation invites you to participate in a brief survey to help us plan for future events. To take our survey, please click here. Community fundraiser for the South Central Health Care Foundation. 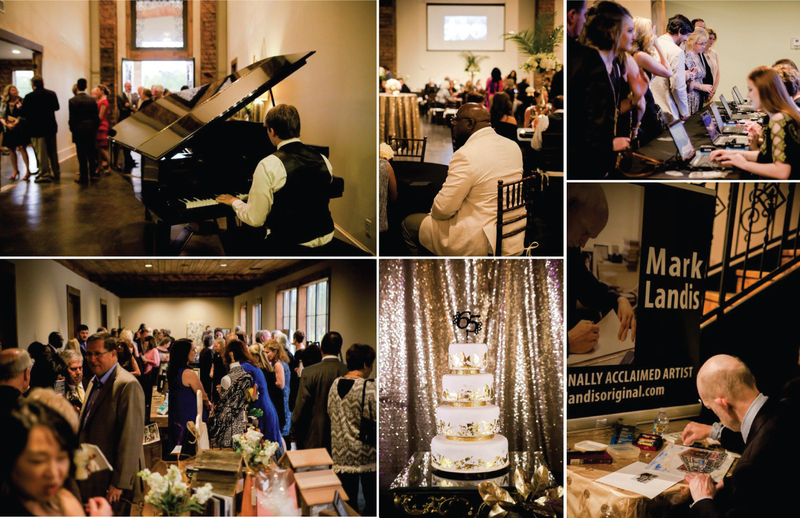 Approximately 400 people have attended our past events, with over $30,000 raised. These funds helped cover the cost of events such as the Community Health Screening Initiative which provided free health screenings throughout the year for hundreds of area residents. Our healthcare providers found several life threatening conditions during the screenings. Additional events funded through the South Central Health Care Foundation include: ExtraOrdinary Kids – Special Needs Support Group, SCRMC Life Conference, Children’s Education Programs, Monthly Lunch and Learn for Health Education, Childbirth Education, Newborn Education, Alzheimer’s Memorial Fund, Be Your Best Self Drug and Alcohol Mobile Classroom, Carri S. Broussard Memorial Fund, ComfortCare Hospice Patients, Community Support Groups and more. For more information, please call the Art of Healing Center at (601) 399.0503.